Your vehicle keys control your fleet. That’s why a key control system is critical for efficient fleet management. 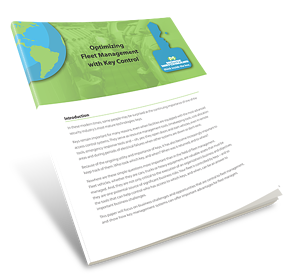 Download your free copy of Optimizing Fleet Management with Key Control today!